WOW! J.COLE IT'S BEEN A WHILE!! J.Cole has been M.I.A. 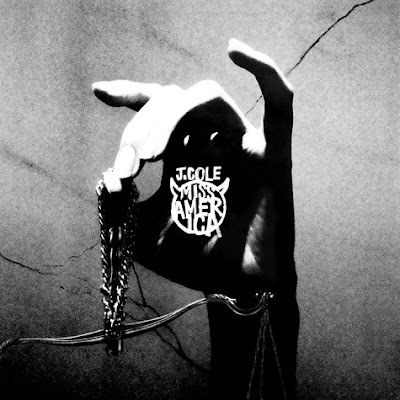 for a long while now but is back with a new single "Miss America", which is the first official single off his second album - Born Sinner, which drops January 28th 2013. The Roc Nation artist who released his first album Cole World: Sideline Story in the late summer of 2011, has grown lyrically - you can tell J.Cole's been in the studio - working!! "Miss America" is now available on iTunes - it has been 2 years in which J.Cole's mixtape "Friday Night Lights" dropped.